Nature Quest is a year-round activity. Be sure to complete at least 5 trails to attend the 2017 Nature Quest Fest! 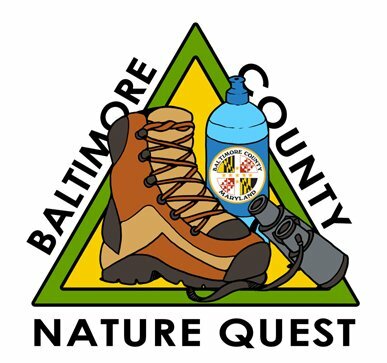 Nature Quest provides a great opportunity to experience the outdoors and be active with friends and family while discovering some of the best parks and trails in Baltimore County. You can bike, hike, or canoe on designated trails to complete the Nature Quest and earn fun prizes. The Nature Quest is ongoing but questers that complete at least 5 trails each year receive free admission to that year’s Quest Fest and are entered into raffles for great prizes. Get your Passport booklet. 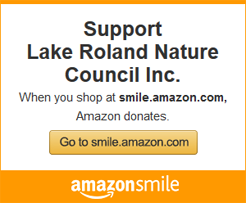 Pick up a Nature Quest booklet from your local Wegmans store, at Lake Roland, Oregon Ridge Nature Center, Cromwell Valley Park, Marshy Point Nature Center, Maryland Agricultural Center, Benjamin Banneker Historical Park, or download one here.